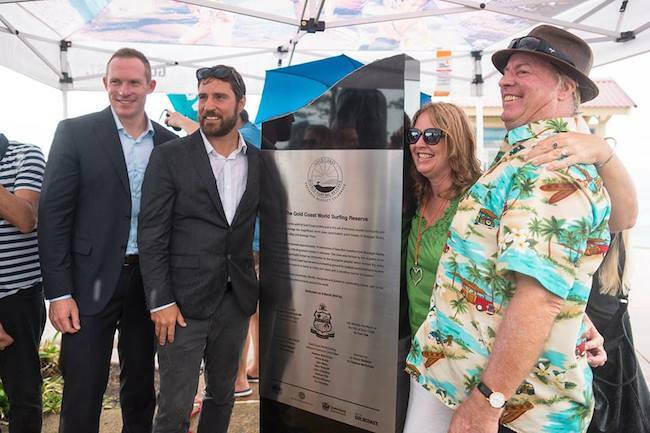 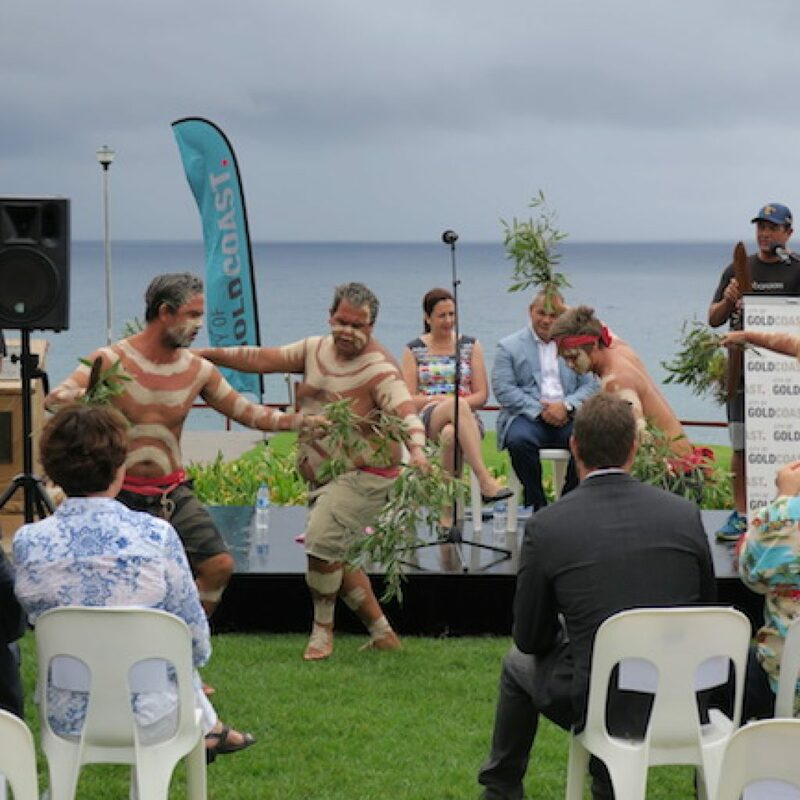 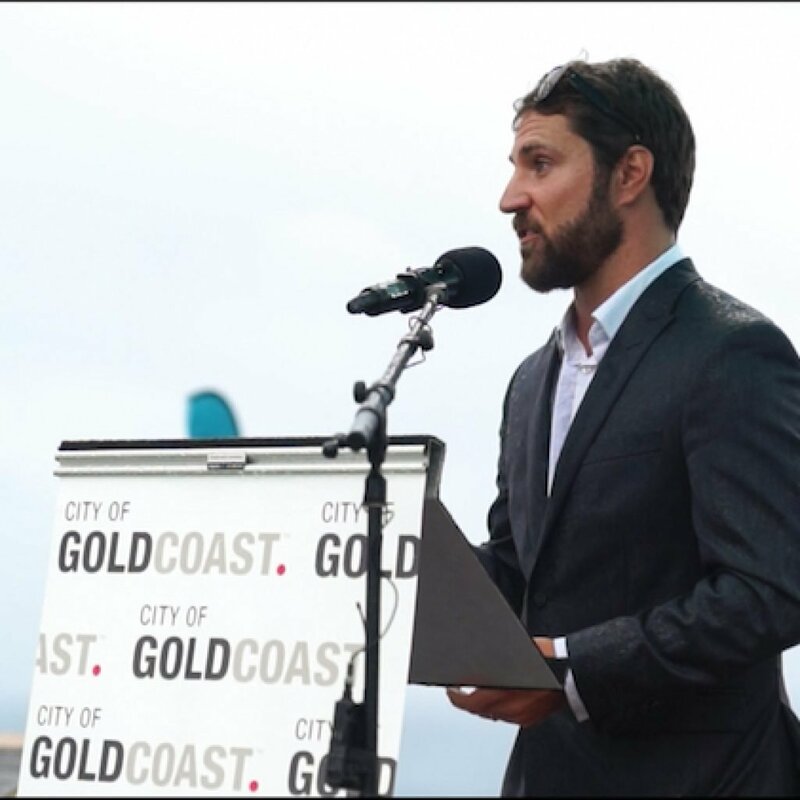 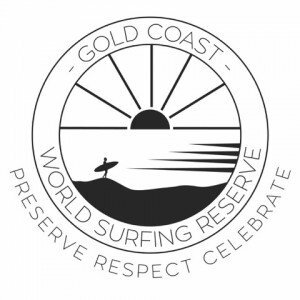 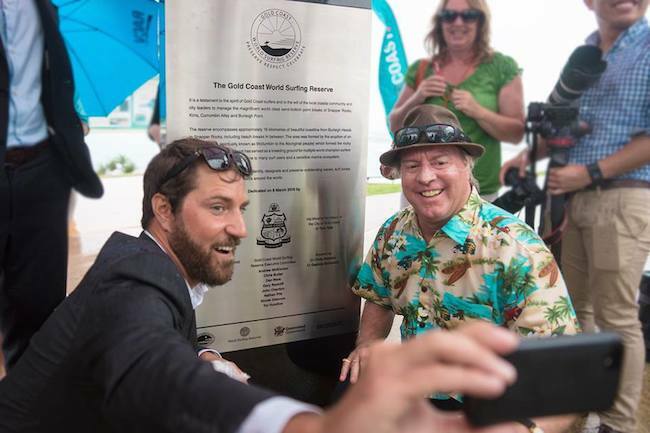 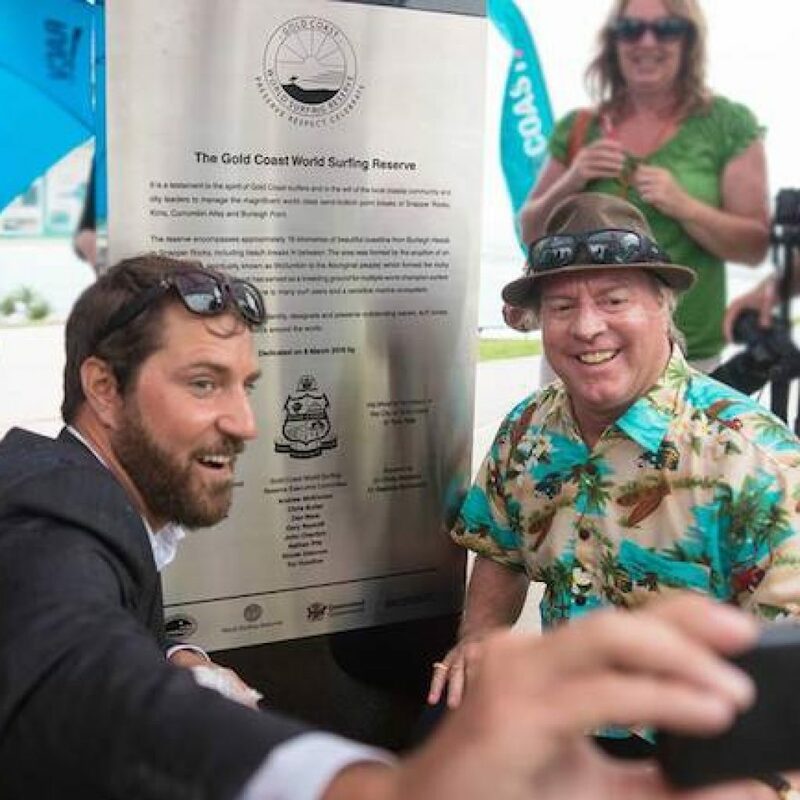 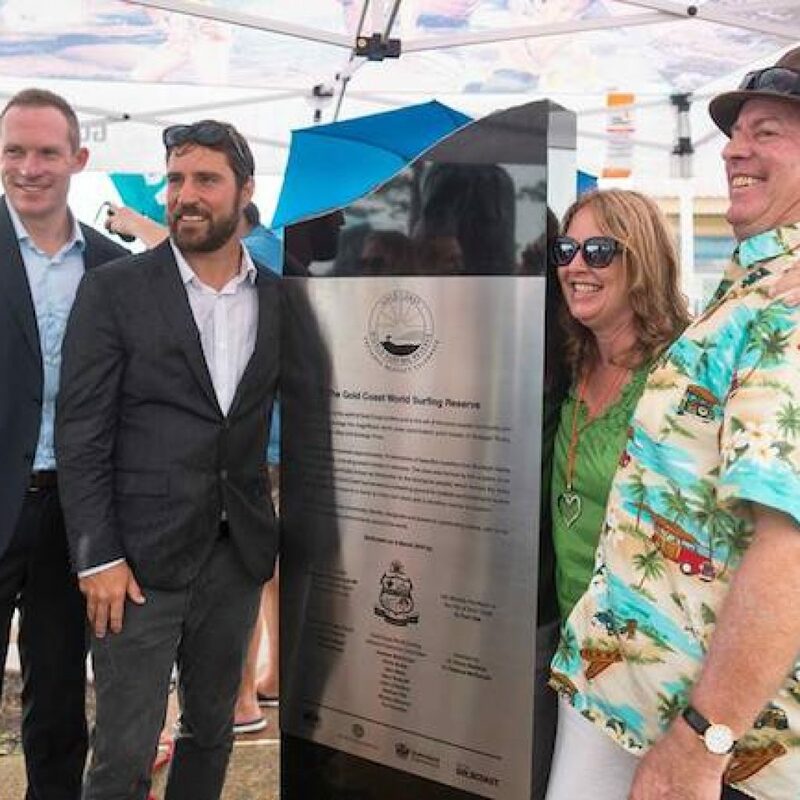 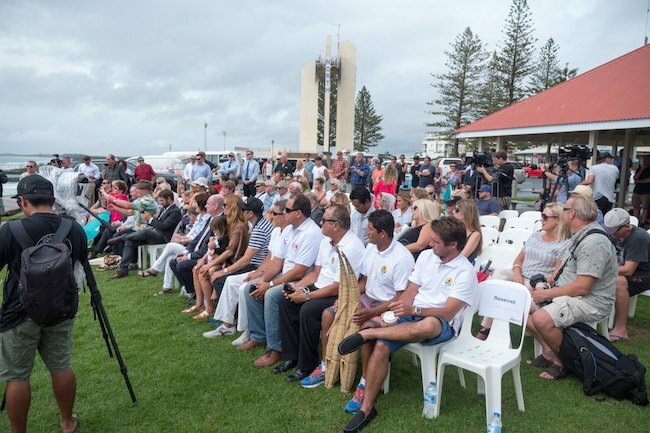 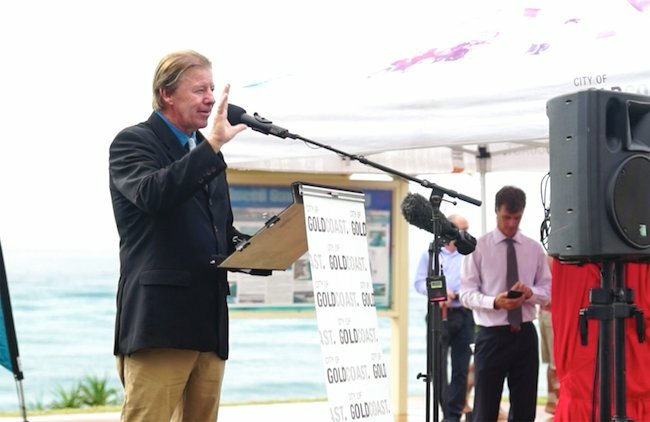 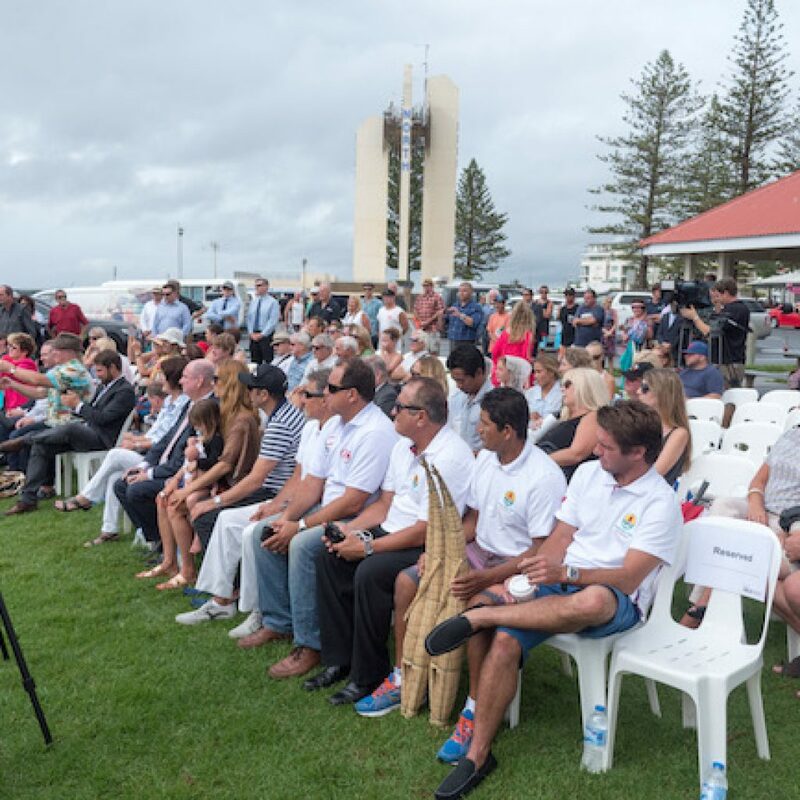 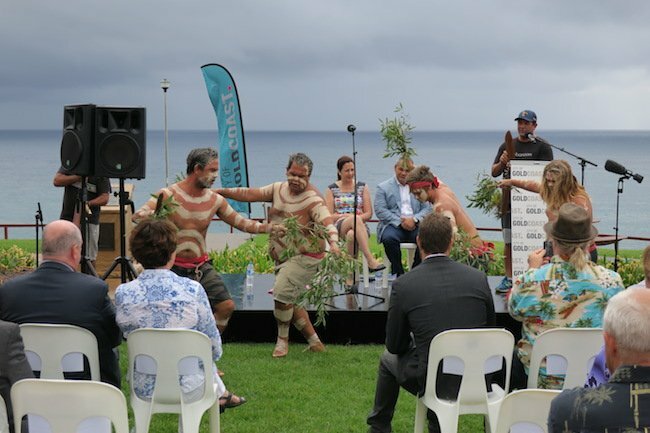 Coolangatta, Australia (March 8, 2016) – Save The Waves Coalition is happy to announce that on the morning of March 8th the Gold Coast from Burleigh to Snapper was officially dedicated as a World Surfing Reserve (WSR). 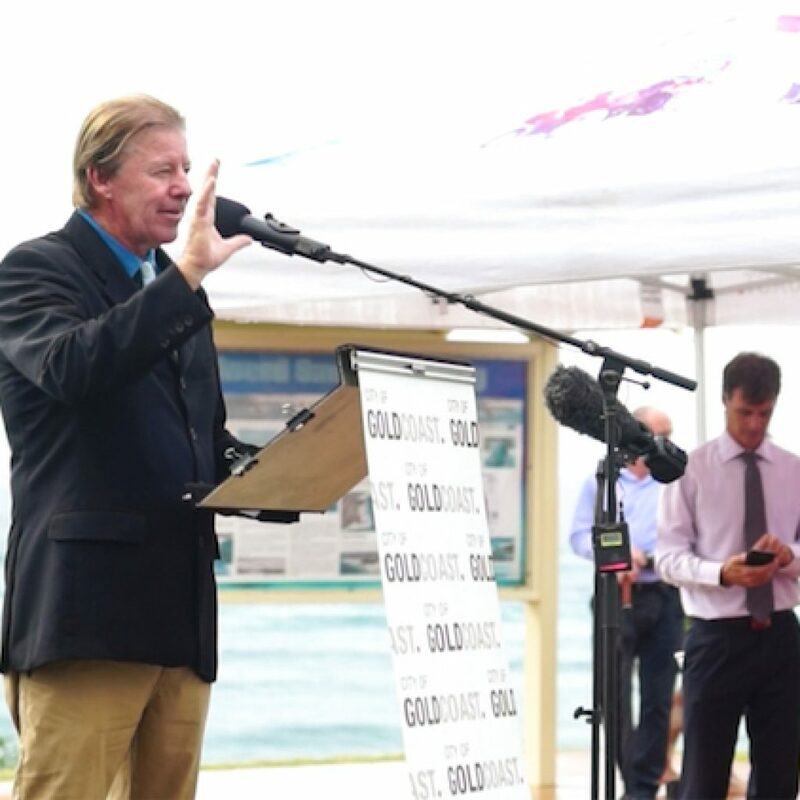 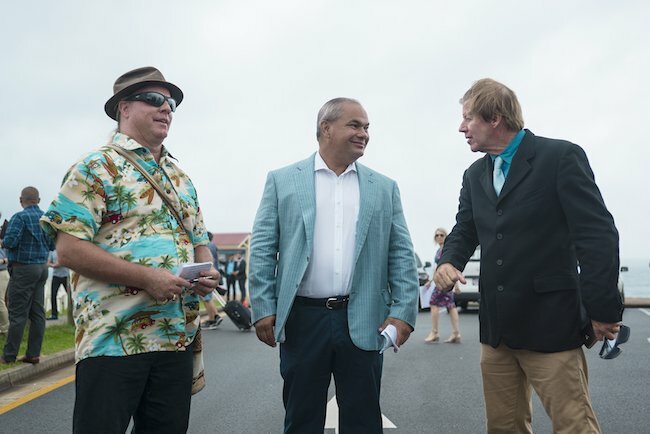 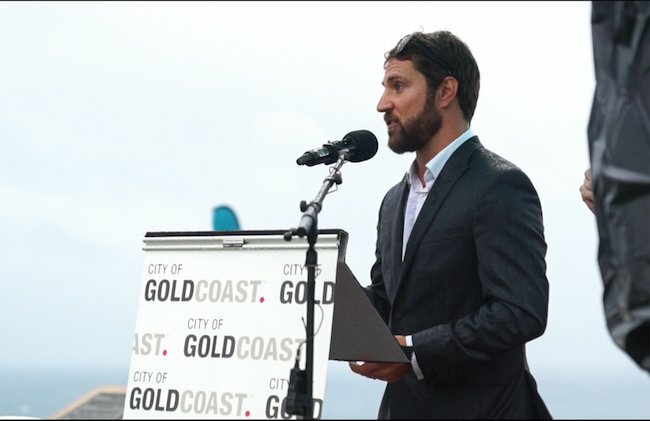 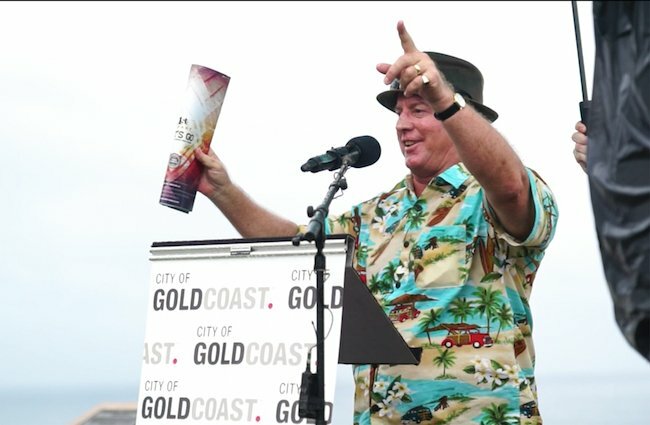 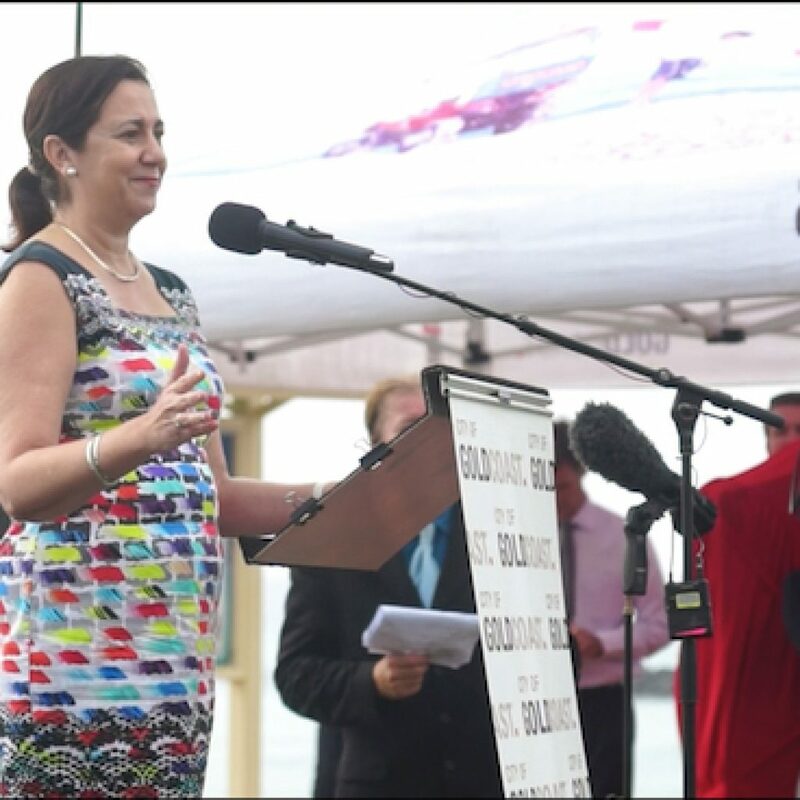 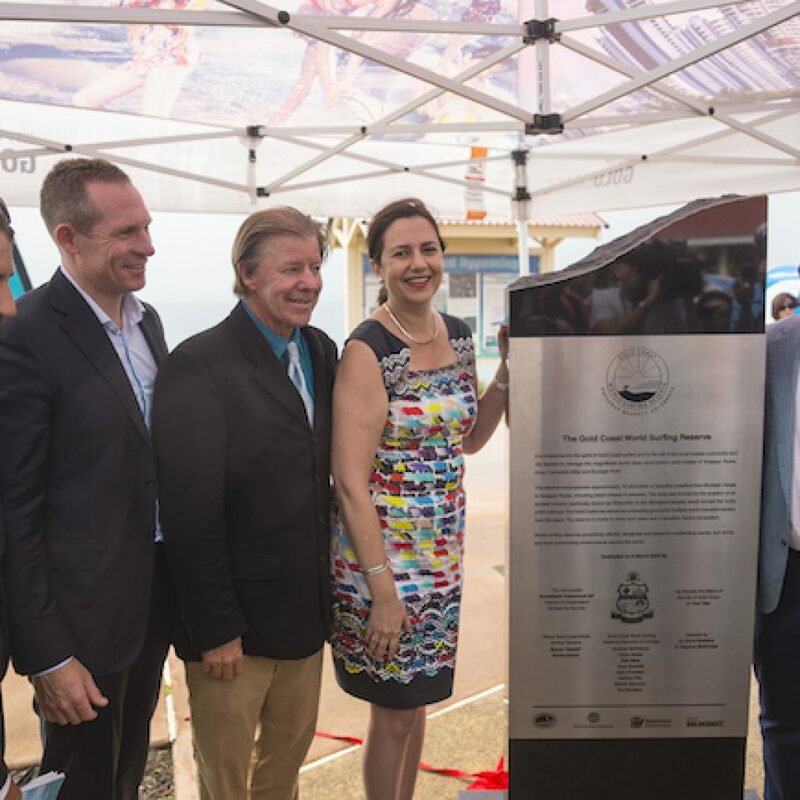 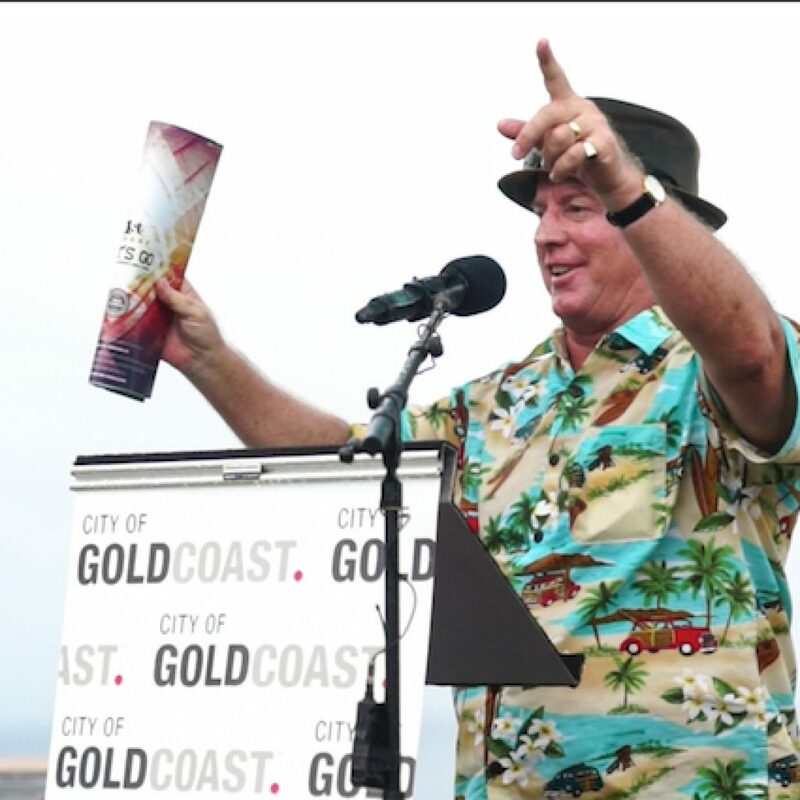 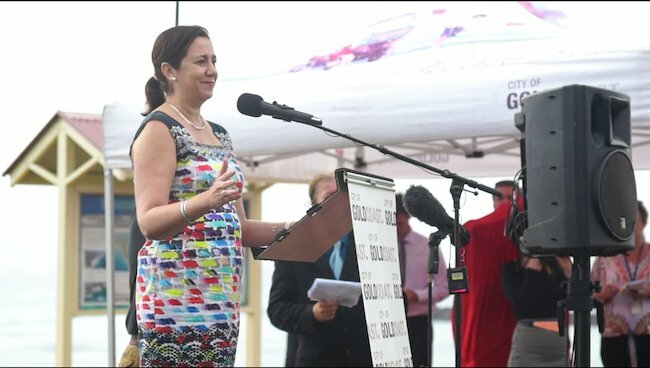 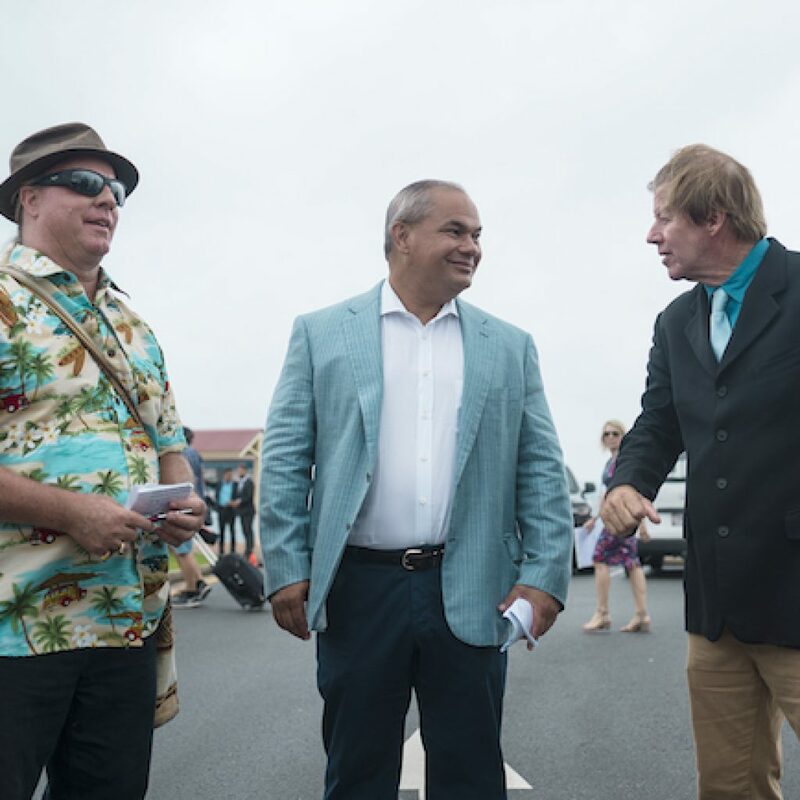 One major outcome of the dedication was the permanent rejection of a planned cruise ship terminal on the Southern Gold Coast. 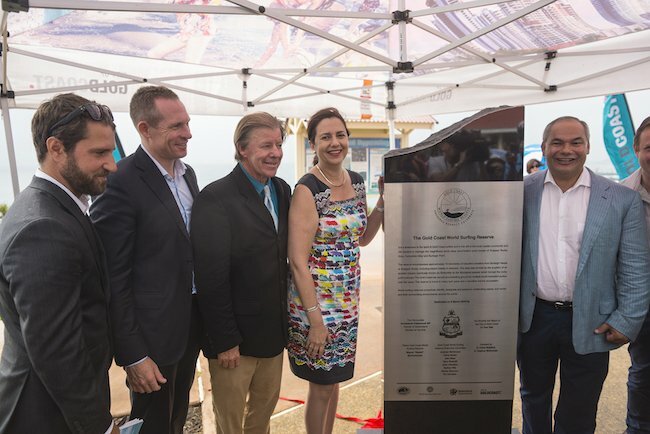 Mayor Tom Tate publicly declared that the WSR status would not allow for such plans, with Premiere Palaszczuk echoing the sentiment.